At 58 years old, Cheryl Clayborn of Deer says it is never too late to earn a bachelor’s degree. She walked across the stage at the University of Arkansas commencement May 12, three decades after beginning college. 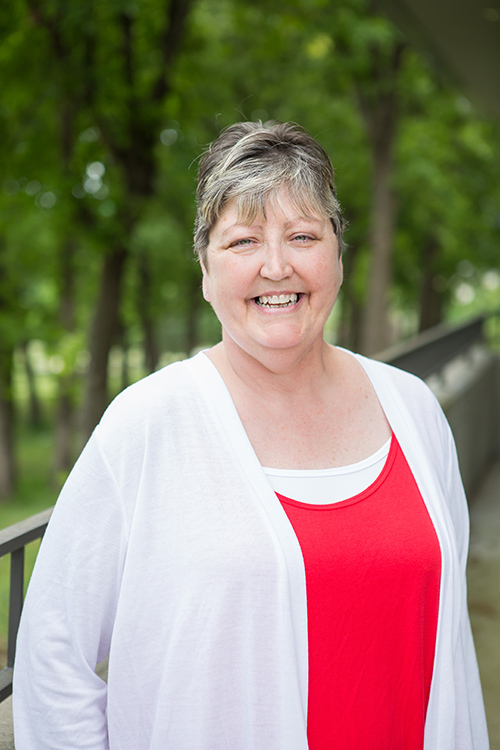 After high school, Clayborn earned a secretarial certificate from an Oklahoma vocational school and began working, always with the thought that she wanted to go to the University of Arkansas someday. She enrolled at the U of A in 1988 but her college career was short-lived when a volatile marriage ended in divorce and forced Clayborn to quit school. Eventually, Clayborn was able to enroll in the associate nursing degree program at North Arkansas College in Harrison. She started in 2012 and had to begin at the beginning, taking pre-requisites such as freshman composition and college algebra classes. She received her registered nurse’s license when she finished the community college program in May of 2016. Her mother and sister are also nurses. She was able to declare academic bankruptcy, which began anew the calculation of her grade-point average and credit hours from the U of A. She started the online R.N. to B.S.N. program in the College of Education and Health Professions in August of 2016 and graduated with a perfect 4.0 GPA. A scholarship she earned because of her good grades at North Arkansas College paid her tuition. She lives in the unincorporated community of Deer in Newton County, south of Jasper, and worked for two years as a nurse in the intensive care unit of North Arkansas Medical Center in Harrison, driving about 40 miles each way. The online delivery of the Bachelor of Science in Nursing made getting the degree possible for her. “I worked on my homework on my days off, and the syllabus allowed me to work ahead in my classes and around my work schedule,” she said. Instructors such as Bettie Miller stood out in her mind. The degree helped Clayborn secure a new job in Jasper, which is closer to home. The University of Arkansas ONLINE offers more than 45 online degree programs, certificates, and licensure endorsement plans to help students overcome the barriers of distance, time and life demands.